The friendly atmosphere and top notch products available at the Black Isle Community Markets are bringing shoppers out in force. 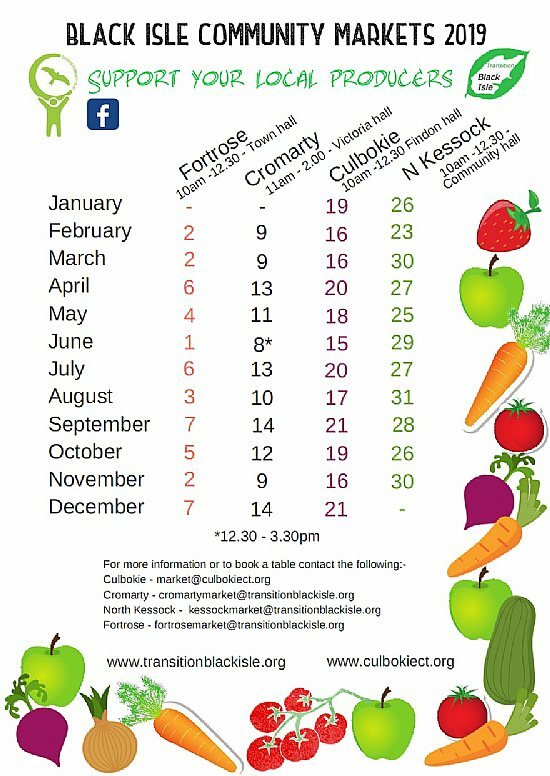 From August 2018 there are four Community Markets on the Black Isle each month - at Cromarty, North Kessock and Culbokie, and now Fortrose as well. Cromarty, North Kessock and Fortrose are run by TBI, and Culbokie (formerly known as Ferintosh), by the Culbokie Community Trust. 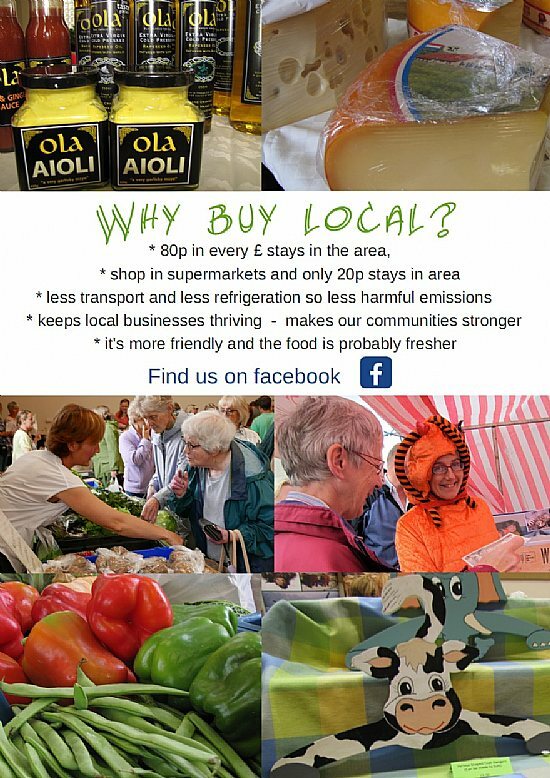 From locally produced food to crafts and soaps, and a ’swap your stuff‘ stall where no money need change hands, there should be something there to appeal to all tastes. Transition Black Isle also has its own information stand at its markets so you can come along and find out more about us and get involved. 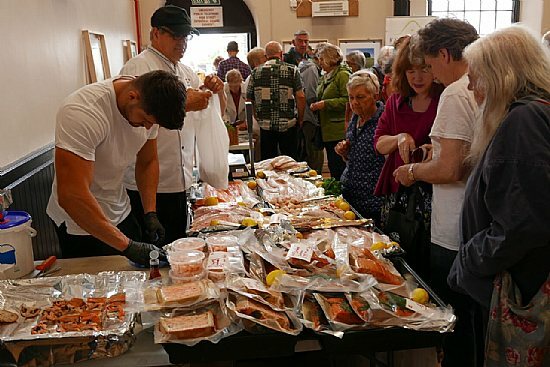 In contrast to rushing round the supermarket and braving the checkout queues, community markets can be an altogether gentler and more sociable affair with the chance to talk to the producers direct and catch up with your friends and neighbours over tea and home baking. 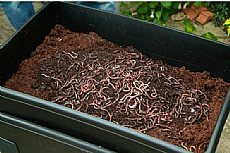 At Cromarty, soup lunches are also available - each arranged by a local community group as a fundraiser. Click here for a downloadable list of 2019 market dates. See the calendar and news items for details of individual markets .